It seems to creep up on us every week. The hamper begins to fill up and before you know it, it’s overflowing. You’re all out of dress shirts and you have to be in at work early tomorrow. Yes, it is that time of the week; laundry day. Regardless of how you do your laundry, it can be a pain. However, where you do your laundry could be costing you extra cash. It’s important to know the pros and cons of owning your own washer and dryer, and using a laundromat. Knowing which is best for you could end up saving you money, which you spend on buying new clothes. Owning your own appliances is extremely convenient. You don’t have to walk or carry your laundry around town, and you have the freedom to choose when you want to do it. You can also choose which appliances you want to purchase. This allows you to know what to expect when doing laundry. However, there are some downside to owning your own appliances. 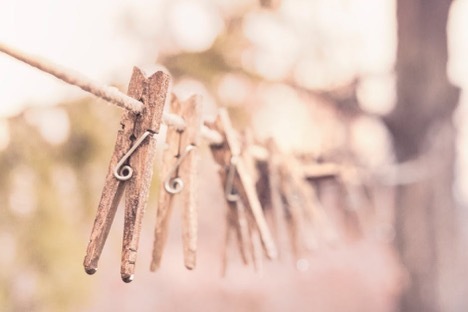 Washers and dryers do not last forever, and after years of cleaning clothes, they will need servicing. There are a number of major appliance repair and service companies in the Lyons, CO area, however they come at a cost. Owning your own appliances also means that you have to cover the cost of the water and electricity that they use. Going to a laundromat is beneficial for people or families who have a tight living space. 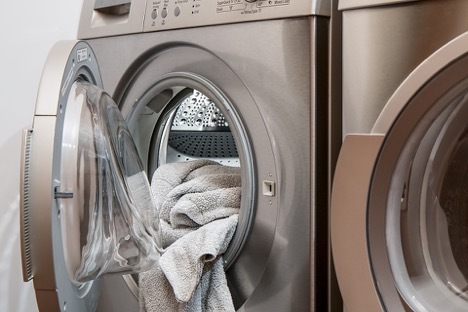 Washers and dryers take up a large chunk of room, and in a tight space, that area can be utilized in other ways. Modern laundromats usually use high-quality washing machines that can clean clothes efficiently and quickly. With laundromats, you have to pay a set amount for each wash and dry cycle. This ranges per laundromat, but can be anywhere from 2 to 8 dollars depending on the city. This can add up after years of laundry. There is always the possibility that your laundry can be stolen, as there are no keys to lock the machines. It can also be inconvenient having to drop off and pick up your laundry. For more information on washers and dryers, call Hi-Tech Appliances at 303-665-0951 or visit our website, hitechappliances.com.